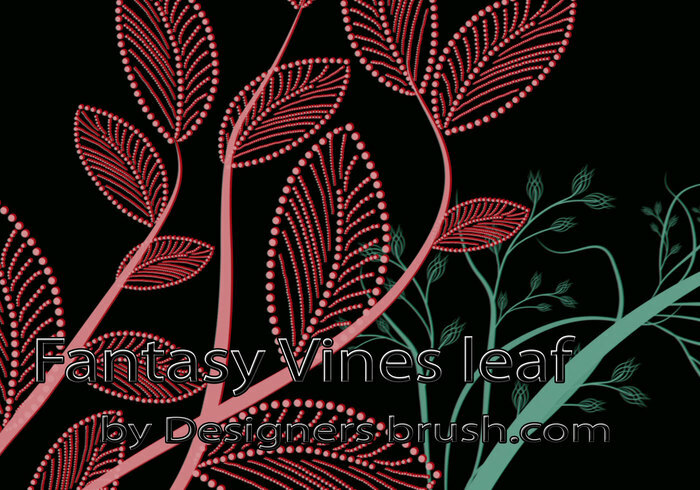 Fantasy Vines leaf Photoshop brushes - Free Photoshop Brushes at Brusheezy! Fantasy Vines leaf Photoshop brushes is collection of 10 Photoshop brushes, All brushes is made in CS5. Good for any creation. Thanks. I use them for printed cards. soo nice thank you ! Awesome. Very organic looking. Thanks! Thank you for sharing your beautiful brushes. I can't wait to try them out. C.